Hi, Amy and Ellen here. 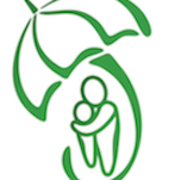 We will be travelling to Nepal this summer as part of our second year social work placement to volunteer with the Umbrella Foundation Ireland for 9 weeks. Over the course of the nine weeks we will be working as part of the educational progammes in the rural town of Sukute and in the child care homes in Swayambhu in Kathmandu. 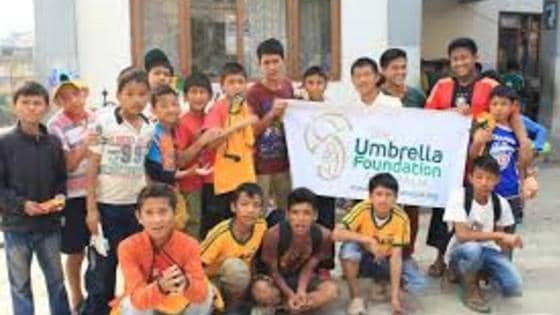 Umbrella is a non-profit organisation that aims to alleviate the impact of trafficking, war and poverty on the children in Nepal. It works to investigate and shut down illegal orphanges that neglect children's basic rights such as food, shelter, education and health care. Umbrella tries to reunite the children with thier families. When this is not possible Umbrella house them in residential homes until they are capable of living independently. We are asked to bring a contribution of 1,500 each to help support the work of this charity. As part of our fundraising efforts we will be running the Mini Marthon on June 5th. Any donation you can afford to make would be greatly appreciated. Thanks so much, Amy and Ellen Senior Freshmen Bachlor of Social Studies Students , Trinity College Dublin. it'll be an amazing experience - enjoy every minute!